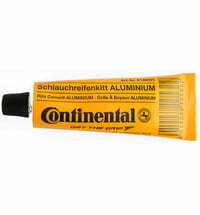 1871: Continental-Caoutchouc- und Gutta-Percha Compagnie is founded in Hanover as a joint stock company. Manufacturing at the main factory included soft rubber products, rubberized fabrics, solid tires for carriages and bicycles. 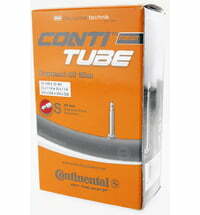 Now more than 100 years later and more than 100 years experience in the development and production of bicycle tyres, Continental is an unique company within the industry. 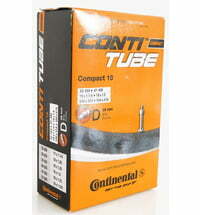 Continental is the only German bicycle tire manufacturer which produces its tires in Germany. Knowing this serves as a incentive to the engineers and everyone else involved in the manufacturing process to constantly strive for further innovations. In the technology and development center in Korbach, Continental is constantly developing new revolutionary technologies such as Black Chili compound and Vectran™ breaker anti-puncture technology. These technologies demand sophisticated processes to ensure high quality which can only be manufactured in the factory in Germany – “Handmade in Germany”. In order to offer the best tire for any application, Continental relies equally on dialogue with professional racers, hobby cyclists and everyday bike riders. 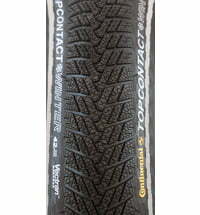 This results not only in products for top sports applications, but also tires for everyday use. 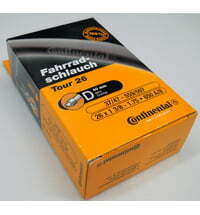 As a global player, Continental also maintains high-tech production facilities outside of Germany, where Continental tires are produced for you with an equal degree of care and dedication. 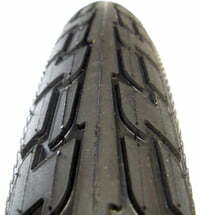 All Continental bicycle tires have one thing in common: they are developed in the technology center in Korbach, Germany, where they also undergo strict inspection.